Phenibut is a synthetic analogue of the inhibitory neurotransmitter Gamma-Aminobutyric Acid (GABA), and it acts as an agonist of the GABAb receptors. 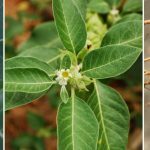 It is an anxiolytic and sedative substance that is mainly used to promote relaxation and aid in sleep. The chemical name of phenibut is 4-Amino-3-Phenylbutyric Acid. It is an approved drug in Russia and some neighboring countries where it is sold under the brand name Noofen (and others). However, in the US, UK, EU and most other countries it is an unapproved and unscheduled drug. 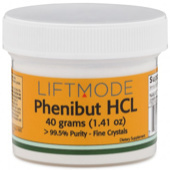 Because of its legal status being not approved neither banned or scheduled, and also because of its addictive potential, phenibut is very hard to source locally. It is not available at most major retailers, like Amazon, CVS, Walgreens, Walmart, etc. Luckily, there are still many legit online vendors that sell phenibut. 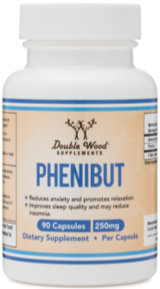 Where to Buy Quality Phenibut? 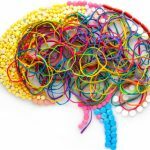 The following are ten of the best places where you can buy high quality phenibut as well as other nootropics. Nootropics Depot is the top recommended vendor by the avid nootropics community on Reddit. 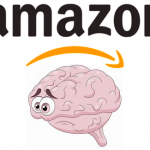 They carry many synthetic and natural nootropics in powder and capsule form. Their service is outstanding and their support responds in a timely manner. ND have outstanding quality control, and their products are tested in-house as well as in a third-party lab. You will likely never have to look for another supplier as it’s hard to beat the quality, service and prices you get at Nootropics Depot. 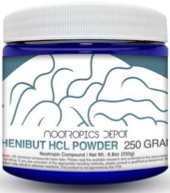 This vendor sells many nutritional supplements, and phenibut is one of the latest additions to their line of nootropics supplements. In terms of customer service, you won’t find many vendors that do it better than Double Wood Supplements! 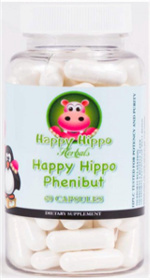 They offer third-party tested phenibut in capsule form (non-vegan). LiftMode is another reliable and well-established vendor that is highly regarded by consumers, especially Redditors. They sell quality, lab-tested phenibut powder and a selection of natural brain supplements, but they don’t carry any racetams at the moment. Customer service is prompt and friendly, and most of their customers seem to be happy with what the company offers. 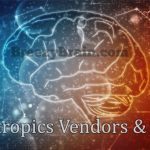 This is a Russian vendor that sells many nootropics manufactured by licensed pharmaceutical companies. They mostly sell brand products manufactured in Russia, Latvia and some other countries. They sell brand phenibut (Noophen) and a couple of cheaper generic versions. They also carry other nootropics that are hard to source from US sellers. Cosmic Nootropic is a legit vendor and they have positive reviews on Reddit. 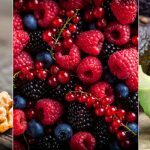 A1Supplements is one of the leading online nutrition stores in the US that offers a huge selection of nutritional supplements from many established brands. 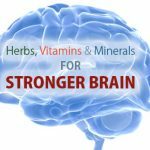 While they are primarily known for their sports nutrition products, they do also carry numerous branded formulas of mental enhancement supplements. 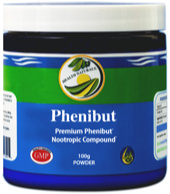 They currently sell pure phenibut that is manufactured by Serious Nutrition Solutions (SNS). 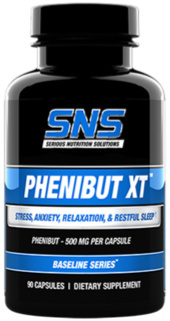 The product is called SNS Phenibut XT, and it has many positive reviews which can be found on their website. 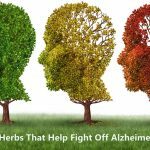 Health Naturals is an online supplement store owned by Live Oak Nutrition; a local health store located in Brunswick County, NC. The company sells different nutritional supplements under the Health Naturals brand including phenibut, racetams and others. Most of their products are priced lower than competitors’, nevertheless they demonstrate high quality standards and are worth giving a try. This is a fairly new seller and they don’t seem to have much customer feedback so far, but they passed many of my checks and I think they are worth giving a try. 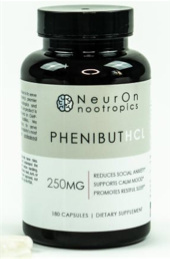 NeurOn Nootropics sell 3rd party tested phenibut HCl and noopept, in addition to a variety of CBD products. 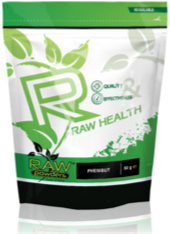 Raw Powders offer many nutritional supplements for mental and physical enhancement. Although they do not sell racetams and other nootropic drugs, they do sell both phenibut HCl and FAA powder. This supplier ships from the EU, so if you live in the UK or Europe you can get faster shipment from them at a lower risk. Happy Hippo specializes in selling exotic herbal powders that have psychoactive effects, including many kratom strains. 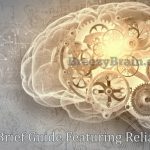 They are also a popular vendor of phenibut. Their phenibut is worth trying, especially if you are interested in ordering some of their other products. 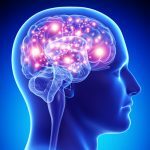 But if you are only interesting in phenibut and other nootropics, I’d recommend you stick with dedicated nootropics vendors like ND. 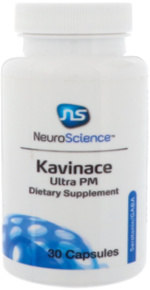 Kavinace Ultra PM is a brand formula developed by NeuroScience Inc; a reputable supplement manufacturer based in Osceola, WI, USA. Kavinace Ultra PM is quite pricey at $56.00 per bottle (30 capsules), but it does have two additional ingredients that are powerful sleep aids. 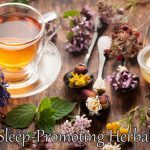 So, if you are having trouble sleeping this formula is one of the best out there and it’s definitely worth giving a try.